Our children, parents, and teachers are part of our family at This Little Piggy Academy. 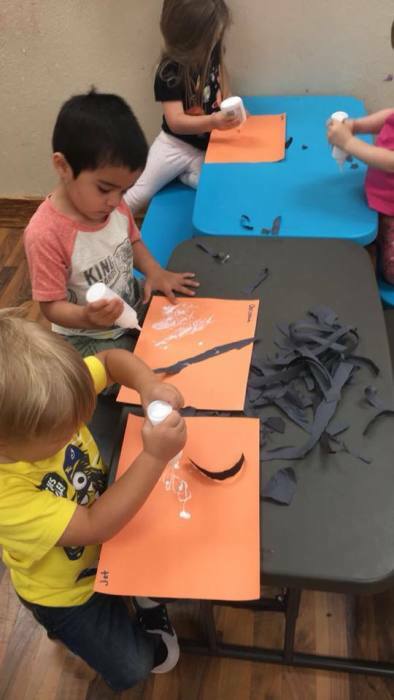 With a low student-teacher ratio and commitment to hiring staff who have made child development and early childhood education their careers, we aspire to offer a program of the highest quality. Our teachers are passionate about getting to know each student individually and providing a warm, safe and loving environment where children can be themselves and reach their fullest potential – physically, mentally and socially. Our 6 weeks - 11 months old classroom has a total of 8 infants in the classroom. There are two caregivers in the classroom at all times. 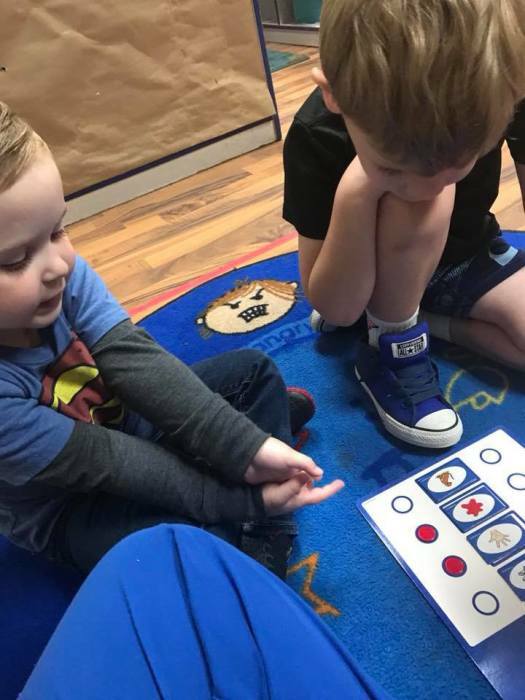 With a low student-teacher ratio and commitment to hiring staff who have made child development and early childhood education their careers, we aspire to offer a program of the highest quality. 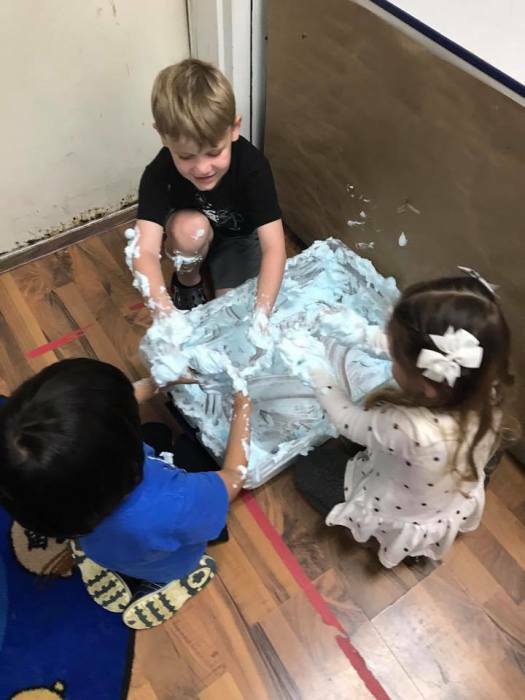 Our teachers are passionate about getting to know each student individually and providing a warm, safe and loving environment where children can be themselves and reach their fullest potential – physically, mentally and socially. 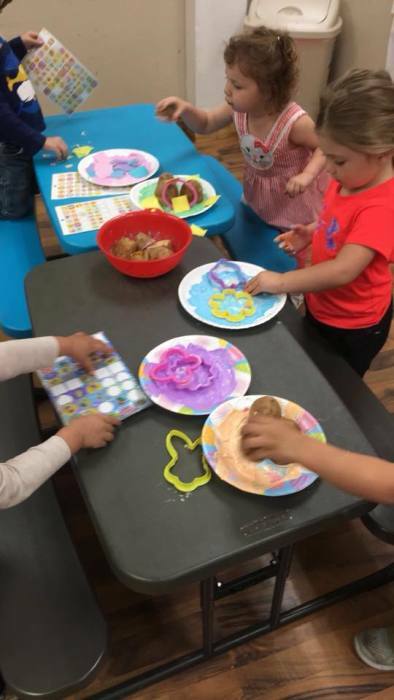 This Little Piggy Academy offers your child the opportunity to enjoy early learning activities at our setting from weekly themed topics that the teachers plan their activities around. 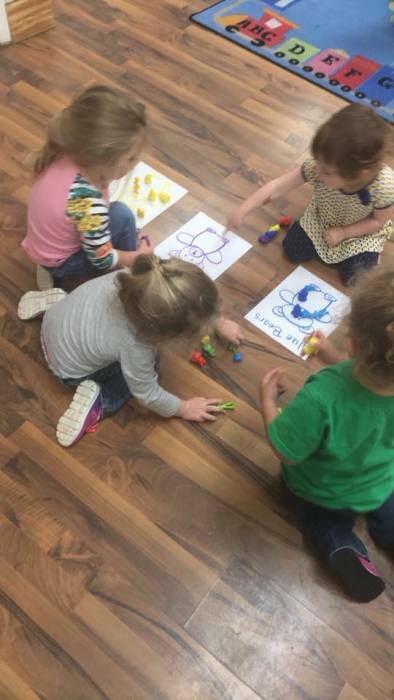 We believe that those who care for infants and toddlers should take their cues from the children as to the appropriate time to introduce activities or to facilitate the discovery of materials and activities. Our 12 months - 17 months old classroom has a total of 11 infants in the classroom. There are two caregivers in the classroom at all times. Your child will participate in activities related to four educational themes. 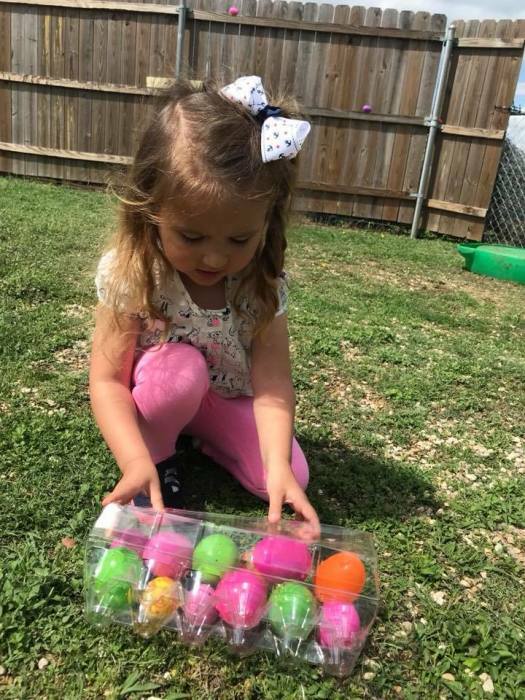 He or she will also be introduced to concepts related to literacy, prematch, problem-solving, colors, and shapes through a variety of engaging, hands-on activities. 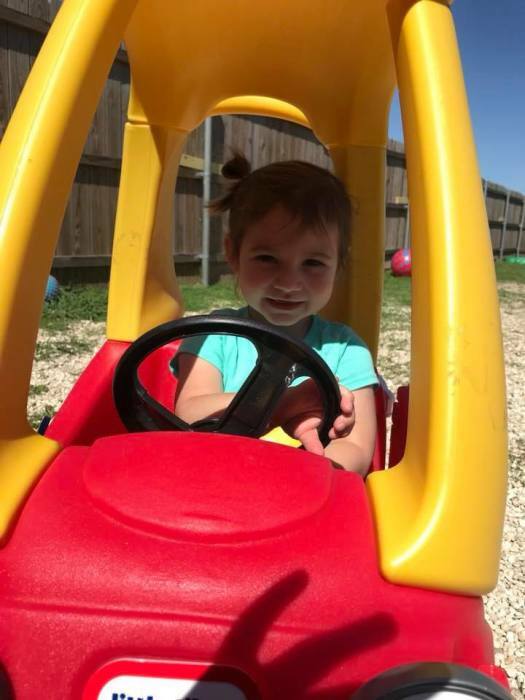 We believe it is important for those who care for infants and toddlers to observe each child’s interests to find ways to enhance their exploration and discovery. 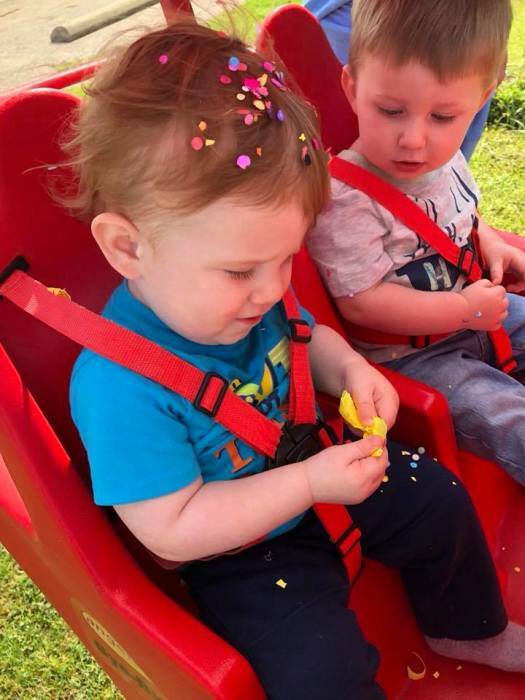 We believe that those who care for infants and toddlers should take their cues from the children as to the appropriate time to introduce activities or to facilitate the discovery of materials and activities. 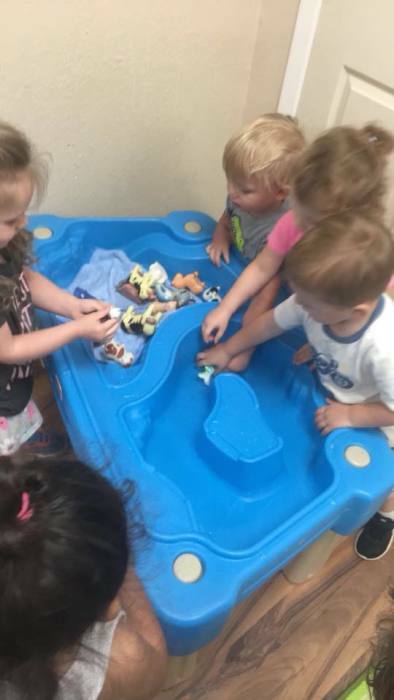 ​Our 18 months - 2 years old classroom has a total of 11 toddlers in the classroom. There are two caregivers in the classroom at all times. Your child will participate in activities related to four educational themes. 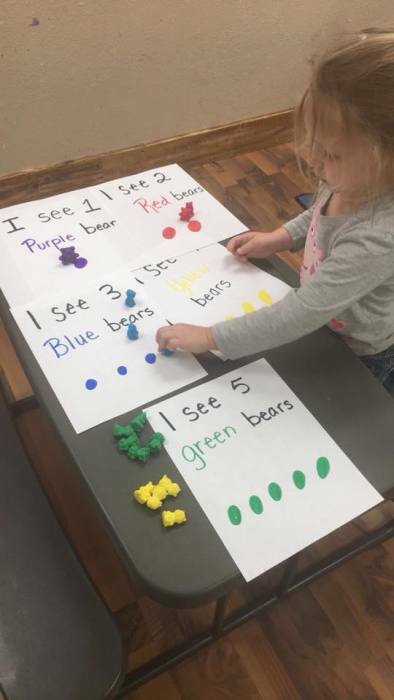 He or she will also be introduced to concepts related to literacy, prematch, problem-solving, colors, and shapes through a variety of engaging, hands-on activities. 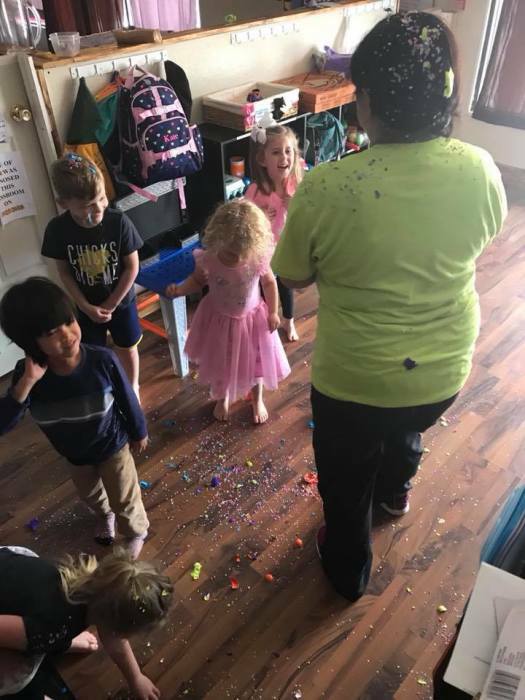 ​Our 3, 4, & 5 years old classroom has a total of 10 children in the classroom. There is one caregivers in the classroom at all times. interacting with their environment and they strive to present activities with that in mind. 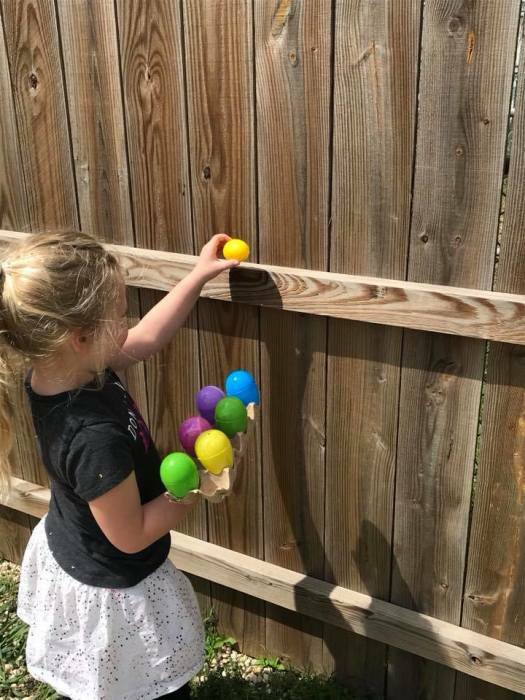 We will provide a wide range of hands-on, interactive activities that allow children to use their unique learning styles to experiment and explore their surroundings. 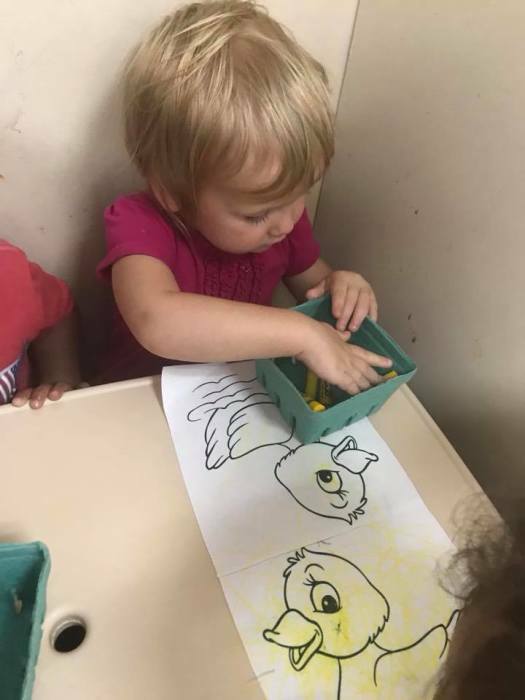 The curriculum will encourage involvement of family members in each child’s learning through literature and suggested activities to reinforce the weekly themes, letters, numbers, colors and shapes. We also include a few songs, spanish words, and some helpful websites. You may wish to gather some of the suggested book titles to share with your child at home as well.